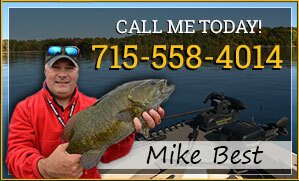 Mike Best of Cable, Wisconsin is a professional Wisconsin licensed fishing guide with nearly 20 years of experience guiding the lakes in the Cable, Wisconsin & Hayward, Wisconsin Areas of Northwest Wisconsin. 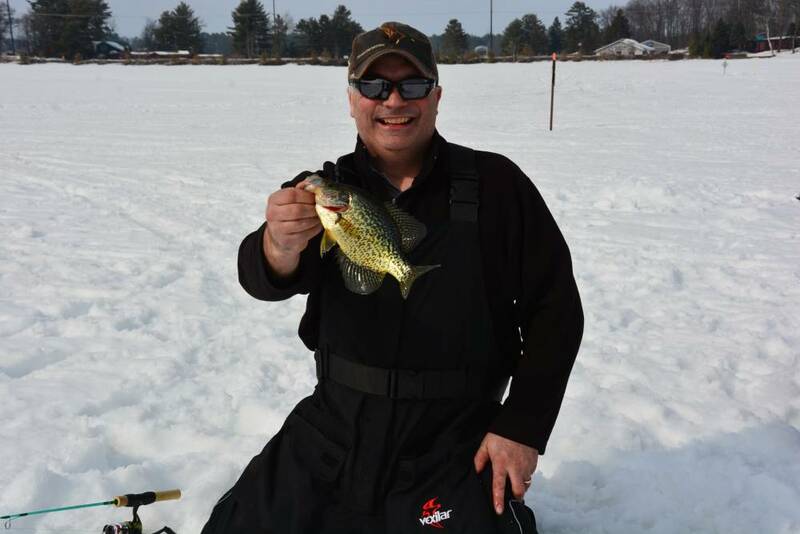 I support catch and release of ALL game fish. 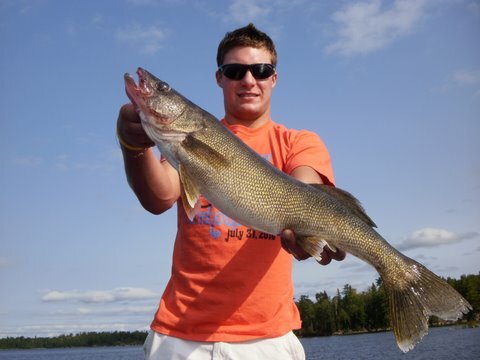 Fishing on 3 different Northern Wisconsin lakes! Lunch (There are various restaurants on the lakes we will be fishing if you wish to take a break for lunch). 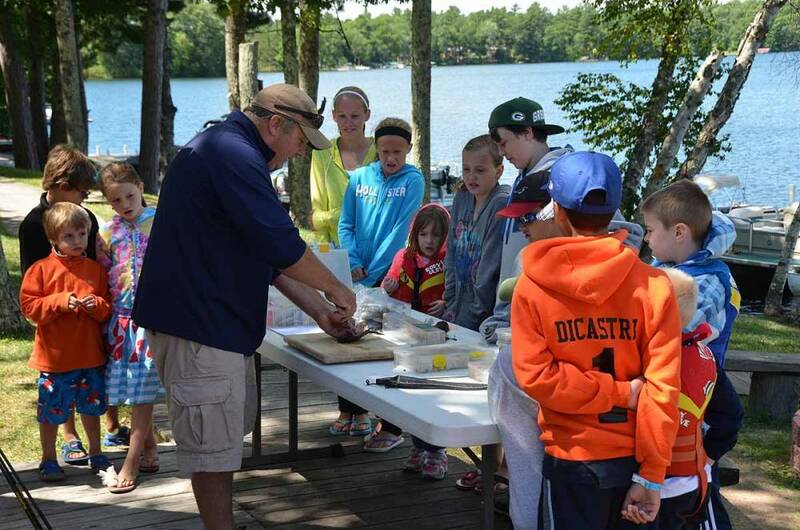 There is no need for you to bring tackle boxes and more than one fishing rod. I will have all of the gear we will need. Up to 4 people. $75 per additional person. Up to 4 people. $50.00 per additional person. 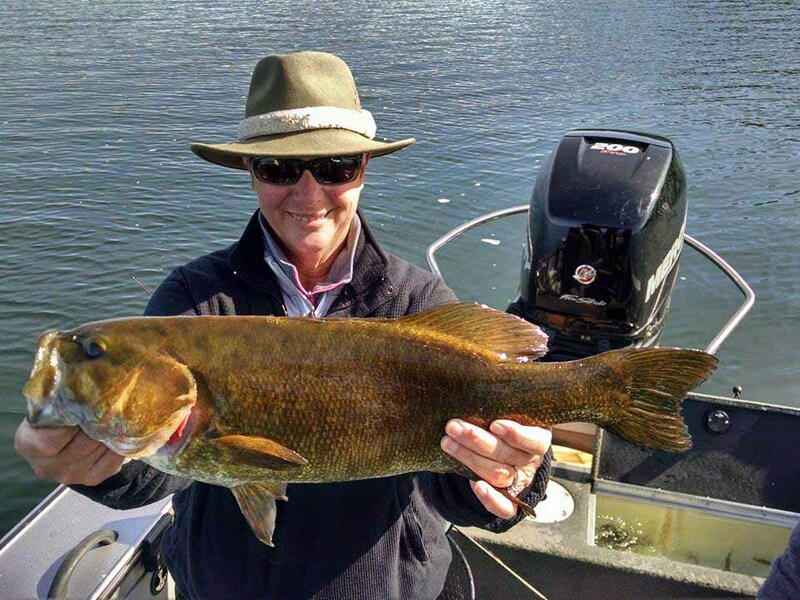 Get out to where the fish are biting or enjoy the sunset from the middle of the lake…boat rentals are a great addition to any vacation experience! 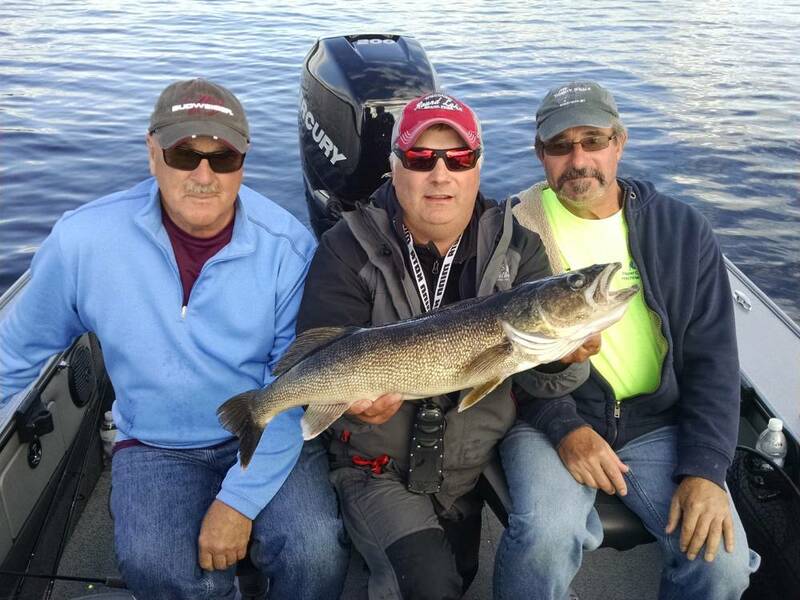 Let us line you up with your own boat/motor rental so you can really enjoy the Hayward, Wisconsin and Cable, Wisconsin Area Lakes. 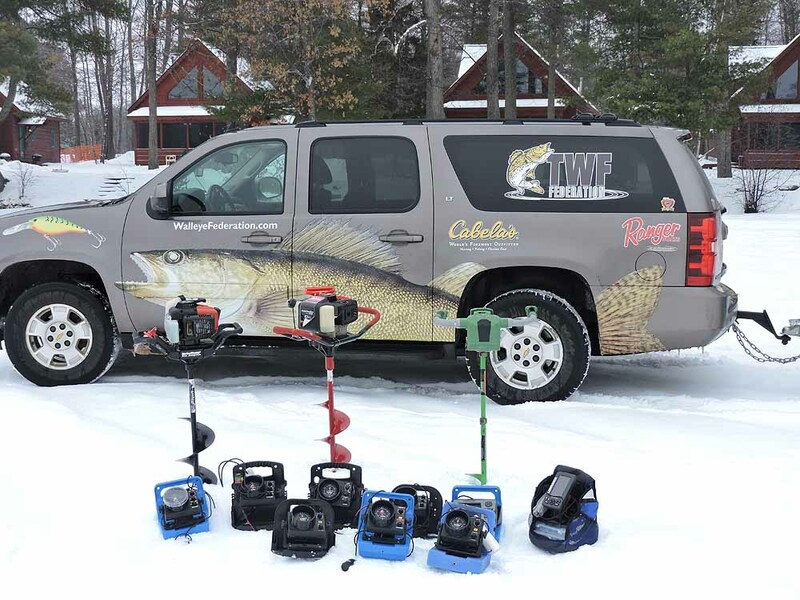 Want to explore the miles of world class snowmobile trails in Northwest Wisconsin this winter or ride out to your ice fishing hot spot in comfort? 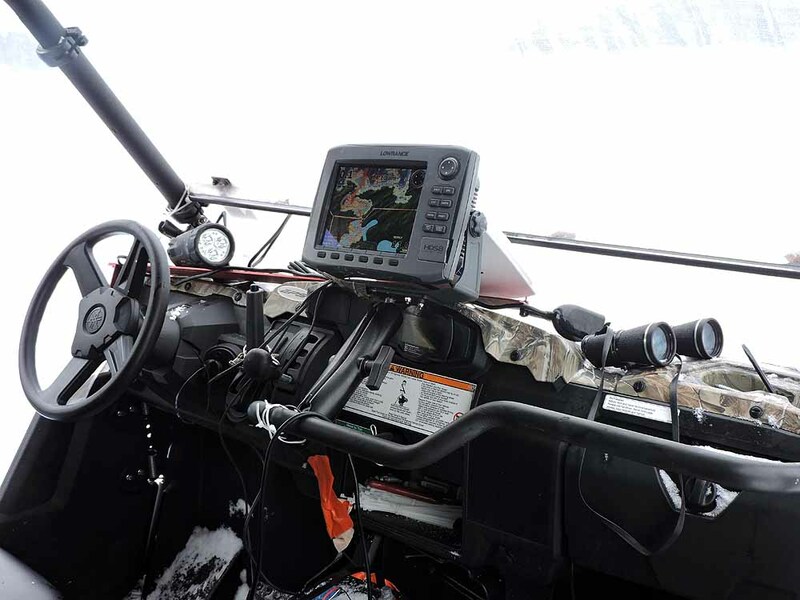 Contact us about our snowmobile rentals. Enjoy the spaciousness, comfort, privacy and value of a quality vacation home or cabin rental in one of Recreational Rental Properties, Inc.’s affordable rental properties in the Heart of Northern Wisconsin’s popular four season vacation destinations in Northwest Wisconsin – Hayward, Cable, Bayfield and Clam Lake! 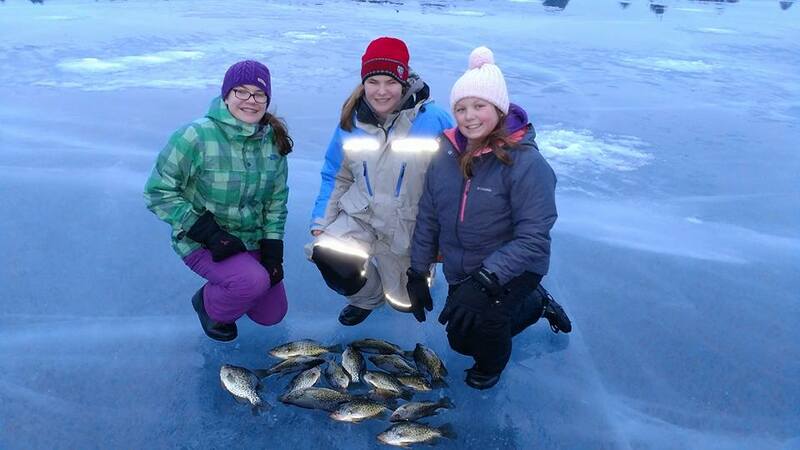 Let me know when you're coming and what you're fishing for, and we'll make some memories! 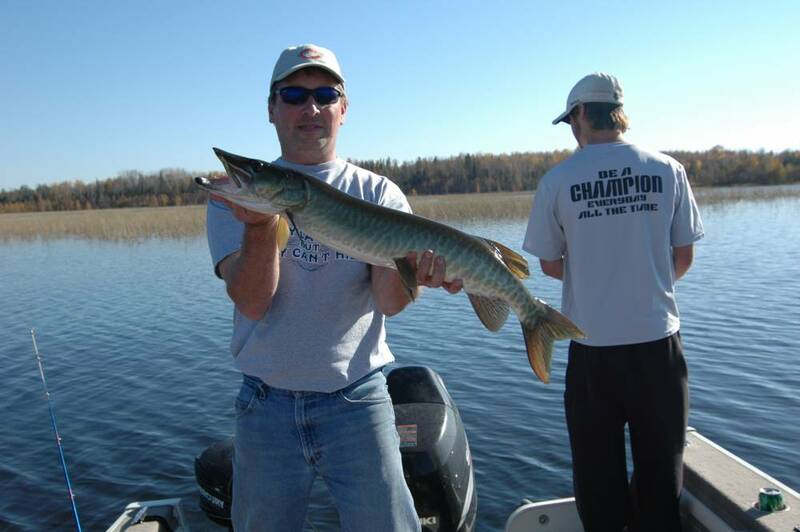 We are proud to partner with Recreational Rental properties, offering the very best in vacation homes and cabin rentals for your visit, plus fishing boats and pontoons. Contact them at www.rrpwi.com.